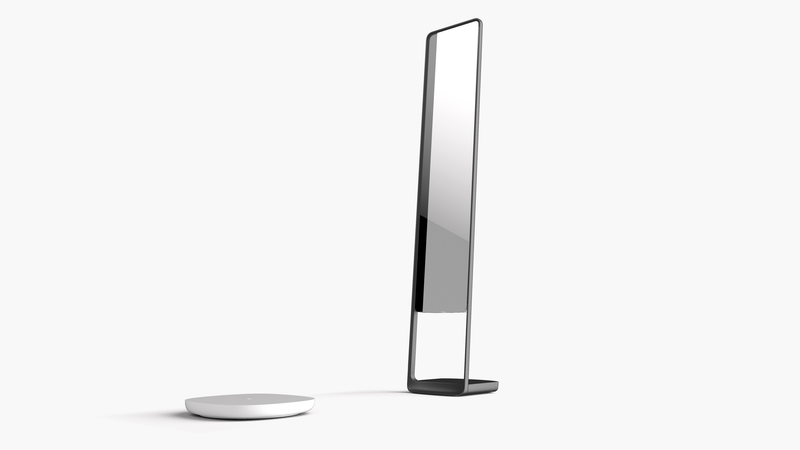 Naked Labs Taps Monstro to Visualize the Naked Truth. As I mentioned in my last post, I’m now running the Creative Agency Monstro with partners David Prager and Dalton Crosthwait. Our latest completed project, The Naked Truth, is making the rounds today on Techcrunch, Forbes, Mashable, Engadget, Refinery29, Wall Street Journal, Fox Business, and CNET to name a few. 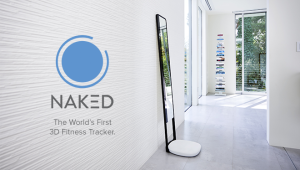 The spot, which I co-directed with the talented Patrick Lawler, shows off Naked Lab’s 3D fitness tracker called “Naked”. It’s the first device that automatically tracks the only thing that matters in goal-oriented fitness. Progress. This device blew me away from the moment the scan results reached my phone (even in its pre-alpha infancy). It was immediately apparent that if you have any thread of body dysmorphia in your self-perception, Naked will obliterate it with truth. For better or for worse. Either way, this kind of visual data grounds fitness goals into a powerful focus and away from granular or flawed measurements that tell you nothing, like BMI index and weight alone. I and the entire Monstro team are very proud of the efforts put in place for the spot. Nobody here at Monstro subscribes to the “I made this” auteur theory. The talented people that make up the collaborated spirit of this video include Patrick Lawler, Derek Maher, Michael Wilson, Dalton Crosthwait, Pieter Schlosser, Martin Sargent, David Prager, and all teams associated with these rock stars, as well as the Naked Labs team made up of Farhad Farahbakhshian, Ed Sclater, and Alli Rath. We’re all proud of this one.